Boat Description The Lund 1800 Alaskan Tiller is built to take a pounding season after season. 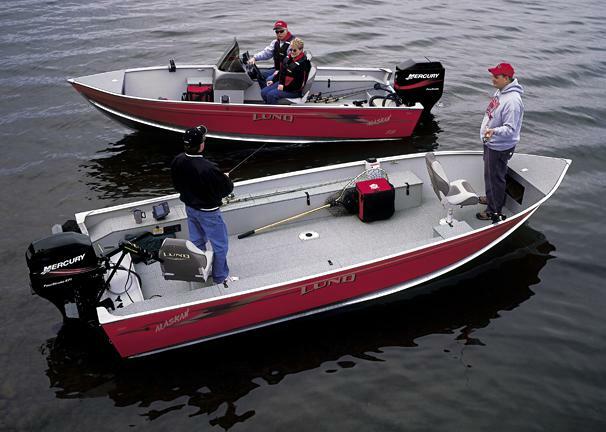 The true Lund V-hull increases stability and enhances performance. It`s also a more durable hull, built with double-riveted seams resulting in one of boating`s most enduring survivors. Dry Weight 940 lb approx.